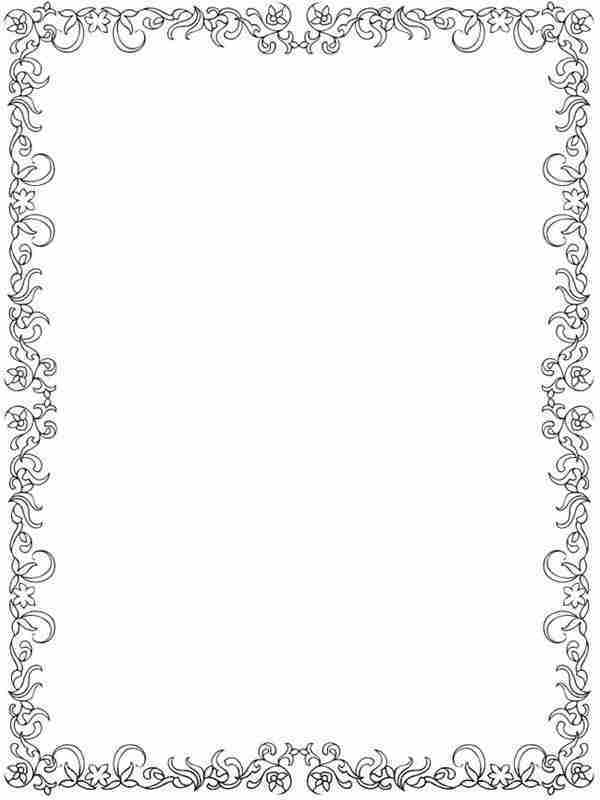 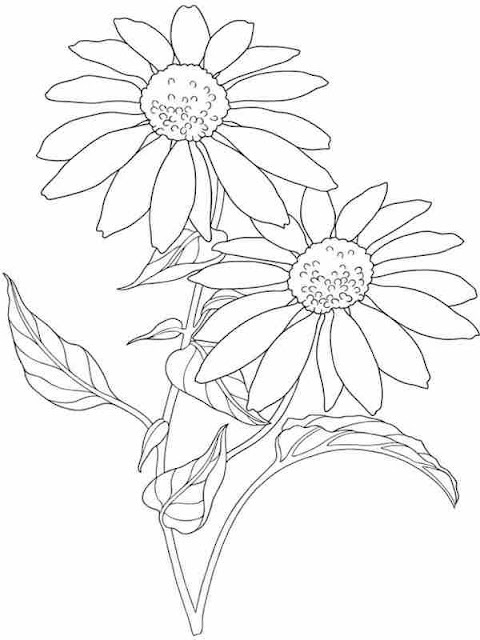 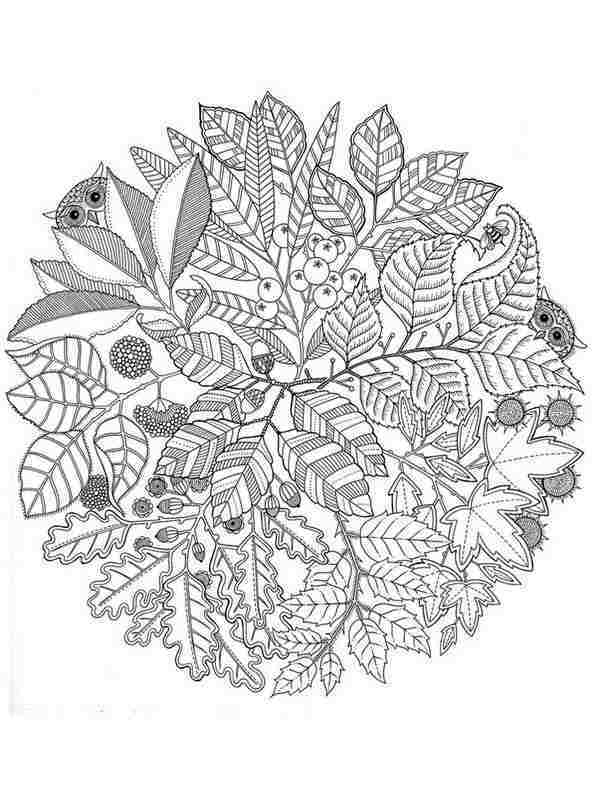 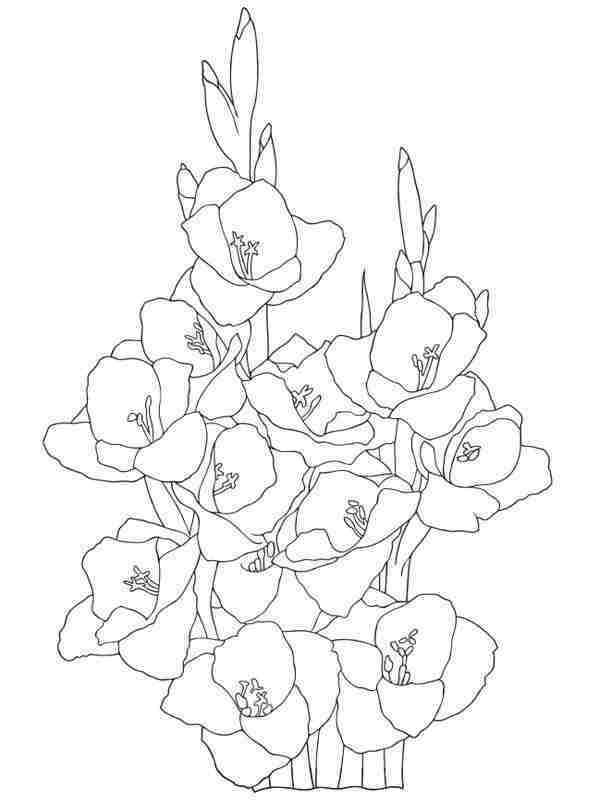 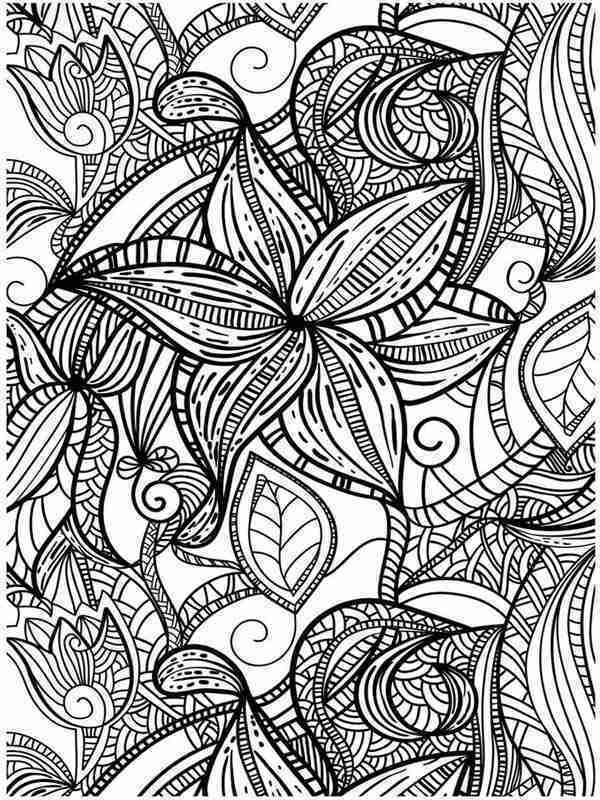 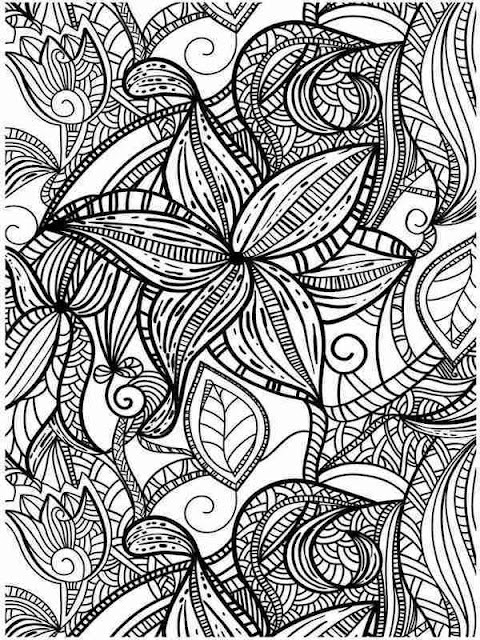 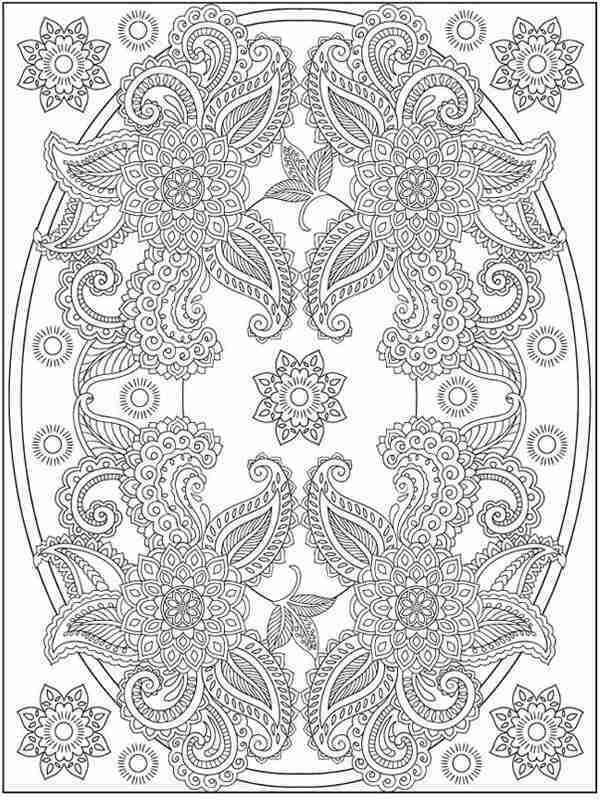 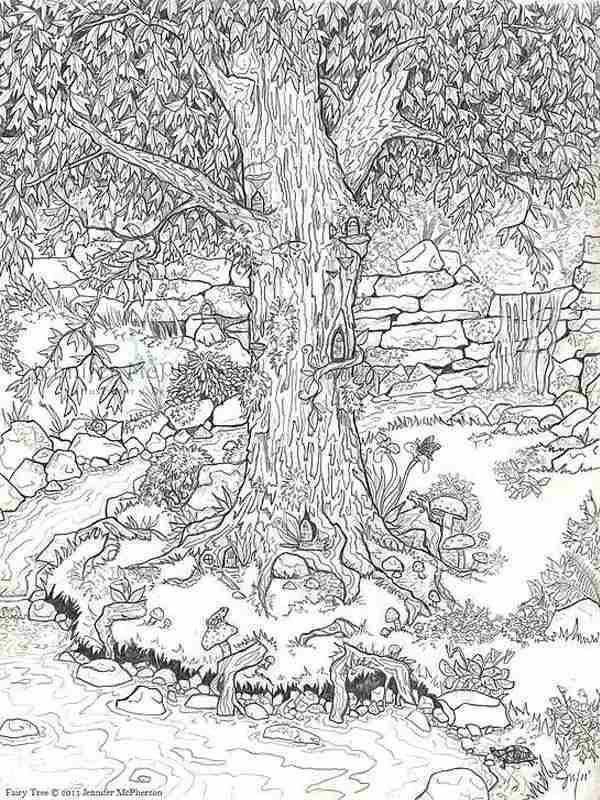 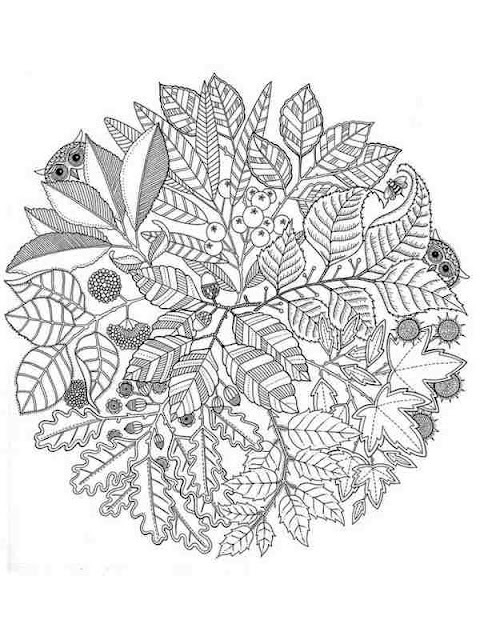 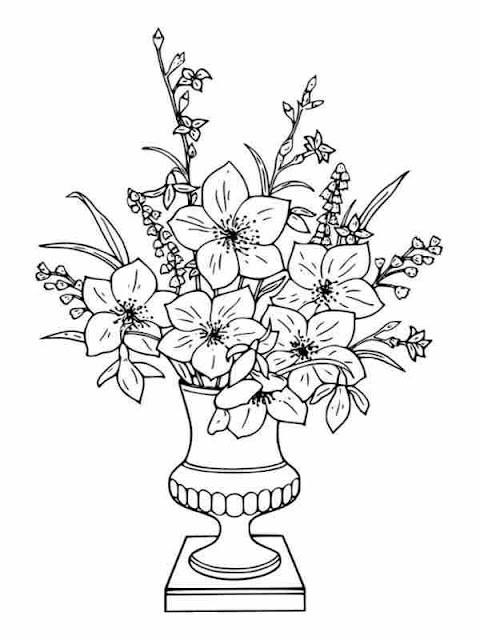 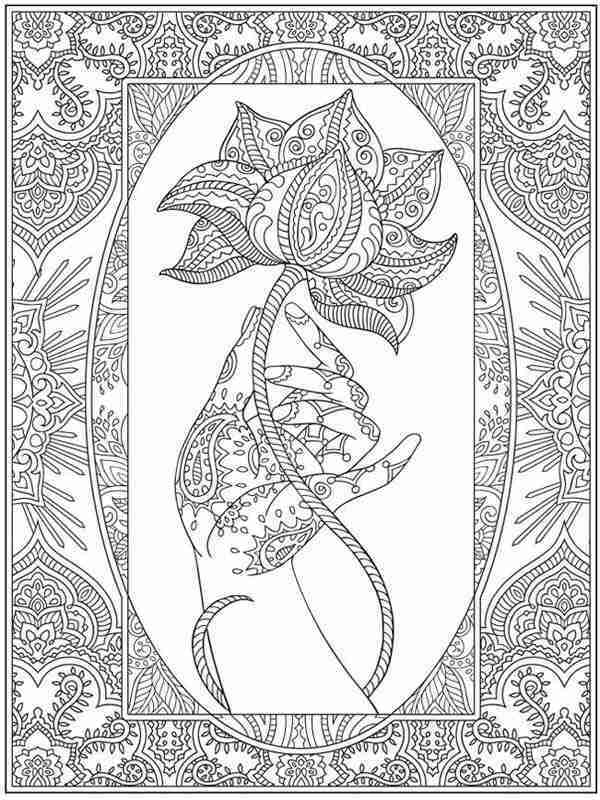 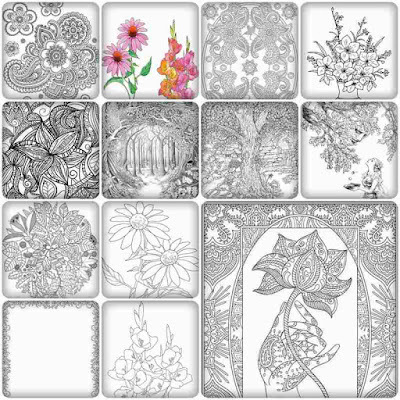 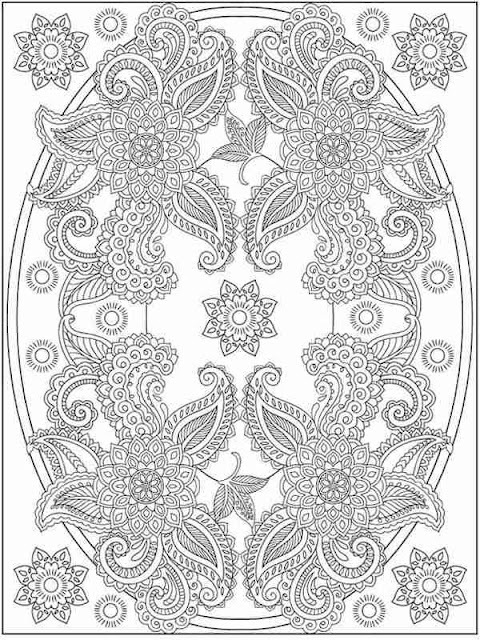 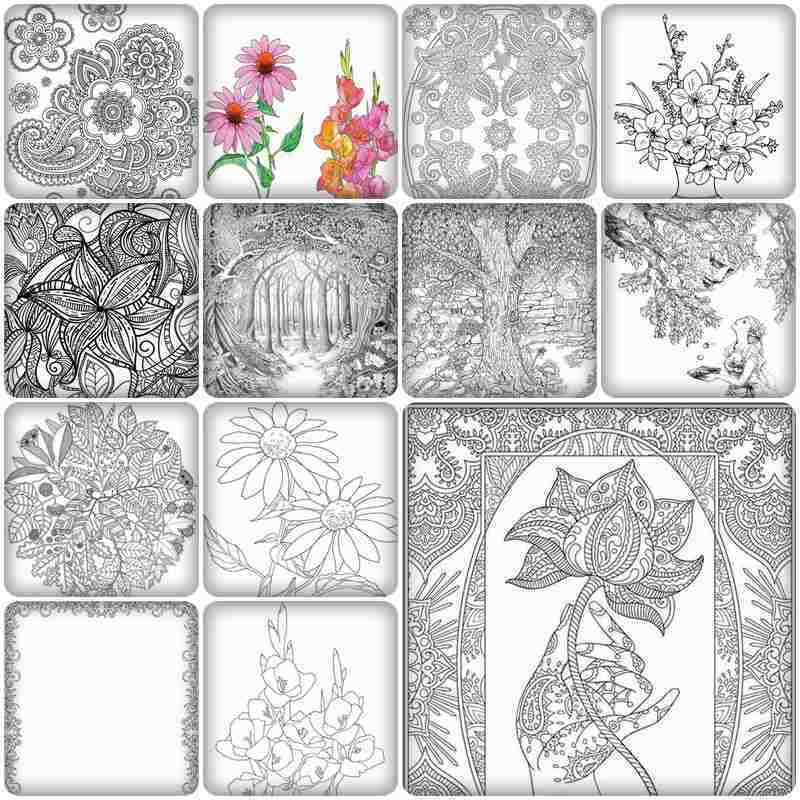 Now you can downloads 12 garden flowers printable coloring pages for adult, this flower coloring pages for adults was special gift from us to celebrate Valentines Day. 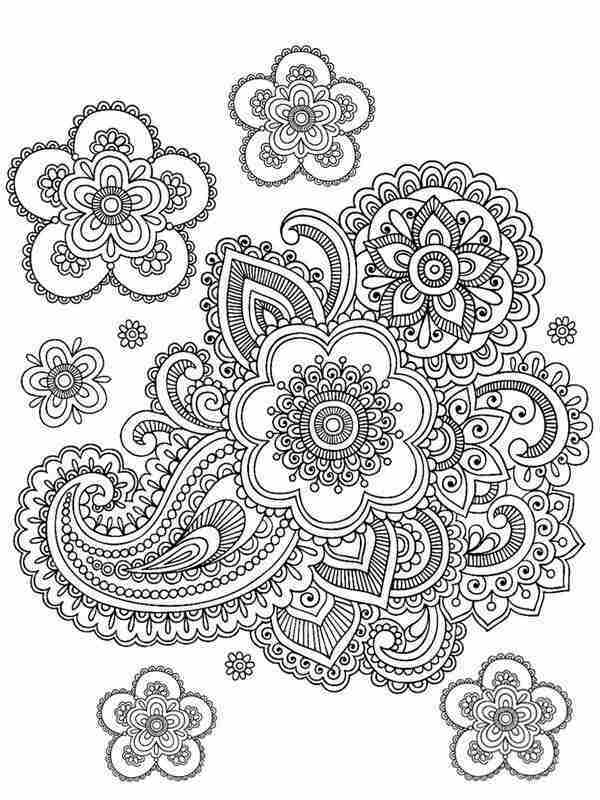 Few days a go we also have share 2 new post related with Valentine's Days celebrations they're : 9 flower fashion for Valentine's and new 6 valentine's heart coloring pages. 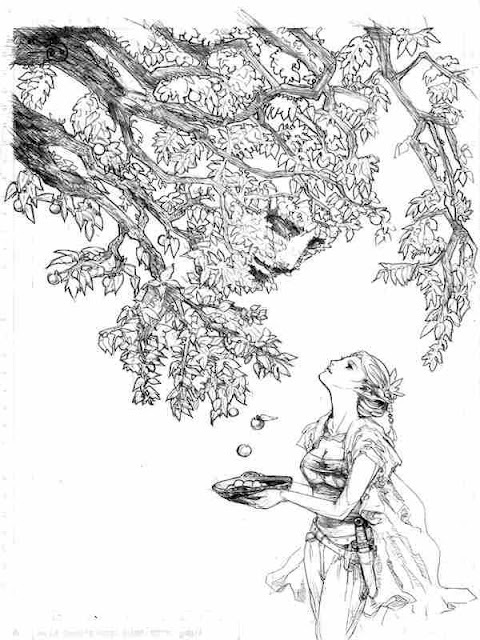 Valentine's is a day full with love and flowers, that's why today we share many flowers coloring pages for all of you to download with free. 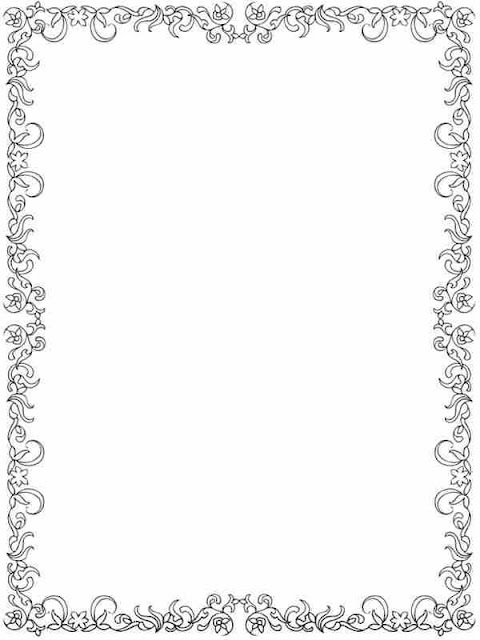 Thankyou for visitting us in this valentines, Happy Valentine's Days !.